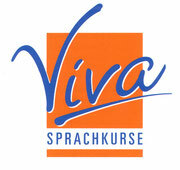 Dear visitors to the VIVA website! So, you have a query, there's something we can do to help, you have a request? Drop us a line! We’ll get back to you as soon as we can. Important: Please complete the boxes highlighted with an asterix (*).